ClockIt time and attendance software allow you to manage your employee’s vacation days, leaves and PTO with ease with the help of automated leave accruals. ClockIt’s employee self-service portal ensures that approvals and leave balances are maintained automatically. Configure as many leaves as you wish as per your company policy including approved holidays. ClockIt supports both days and hours. ClockIt notifies your team via email and asks reporting managers for approvals. Let ClockIt do all the hard work. Shared calendars allows your team to know who is on leave and work smarter by eliminating emails and last minute hiccups. ClockIt supports automated leave accruals so you don't need to manually calculate the vacation days or hours. Employee have access to their leave balance and upcoming holidays to plan their leaves better. 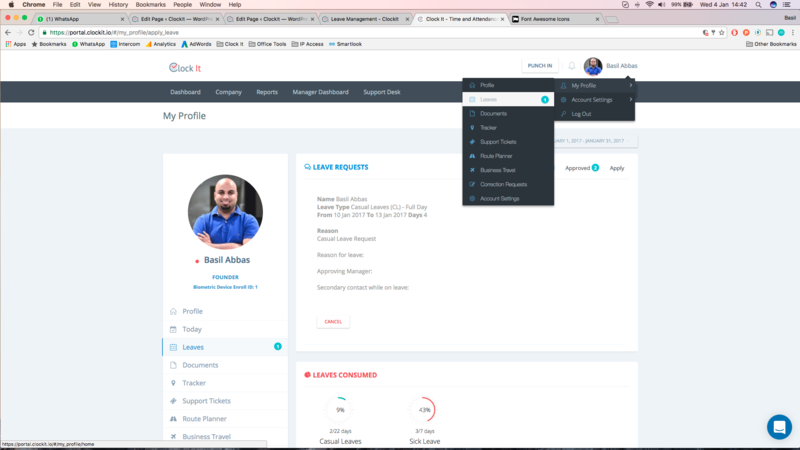 Employees can track the status of their leave requests for approval and rejections along with past requests. Manage all your business travel requests on ClockIt. ClockIt helps manage historic requests and keeps all records neat and tidy. All business travel requests can be managed on one manager dashboard. Managers can easily approve or reject requests. Maintain one common calendar to know who is travelling and when. Use this data in our powerful reporting. 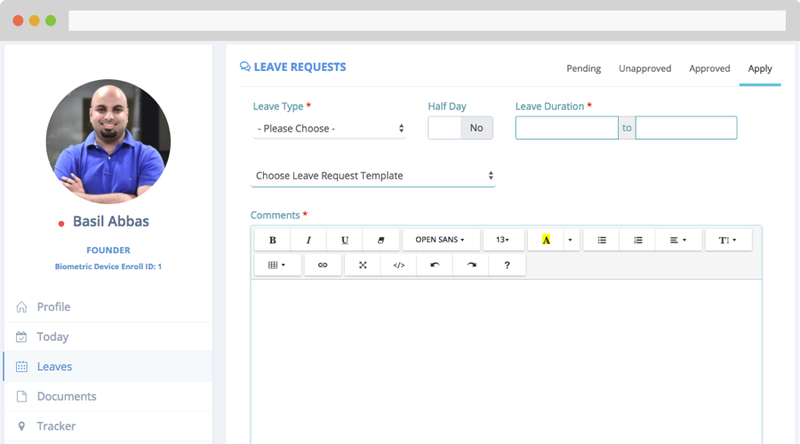 ClockIt allows you to specify multiple leave types as per your company policy. You can also assign leaves to user groups and make leaves specifically available to them. ClockIt supports both hours and days. You can have multiple leave types on the same account that support hours or days. ClockIt supports leave type creation that can be filtered by gender. For Example Maternity and Paternity leave types. Leaves are assigned to groups and sites. This means that you can filter your leaves by location and job roles so that you can manage all your leaves from one account. Automatic leave calculations that take care of employees that join mid year for easier balance calculations. ClockIt was designed keeping in mind the different type of leave accrual calculations. We support multiple ways to calculate the leave balance of your users so you can avoid the pen and paper. You can specify how you would like to set up the accrual period. ClockIt supports Annually, Quarterly, Monthly, Every Two Weeks and Weekly. You can set tenured leave balance and reward employees that have been around for the longest. Moreover we also support MAX and MIN PTO. Our algorithms take care of roll over policies like Zero Rollover, Limited Roll Over and Unlimited Rollover. ClockIt handles rollover period like work anniversary and custom leave periods as per your company policy. Each leave type can also handle probation days. ClockIt ensures that leave balance are updated only once the probation days are completed. Simulate leave settings on employees before making it live and ensure that you have the best possible leave policy. Employees can access their account and know their leave status. Employees can also know the leave balance, approval status and also view historical leaves that have been applied for. Leave Requests & Approval Status. Smart notifications via email and notification bubbles on the ClockIt portal ensures that you have no update missing. Our easy to use notifications menu puts information at your fingertips. Smart notifications via emails for all updates. Notification bubbles on the profile menu and also on the quick access menu. Use dynamic reports to run complex query reports and gather data that is important for payroll. 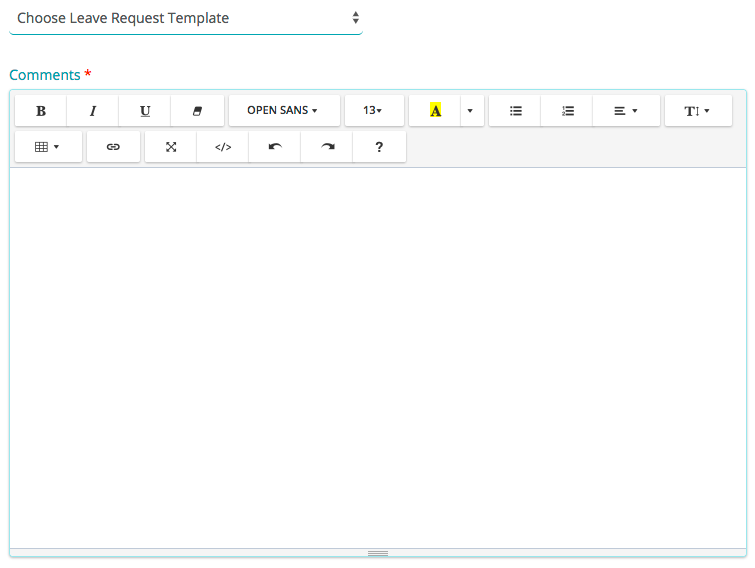 You can create templates and custom forms for your leave approvals. Employees can select predefined forms so that you have consistent looking leave applications every single time. Supports multiple forms and templates. Rich HTML 5 supported forms for creating dynamic forms. Create consistent looking forms for each live to make approvals easy.